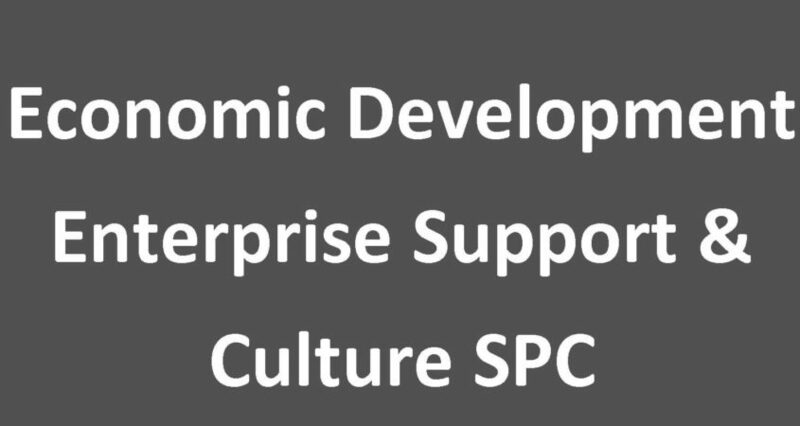 Confirmation of the minutes of the Economic Development, Enterprise Support and Culture SPC meeting held on May 4th 2016. Copy herewith. European Designations for Galway – EU Green Leaf 2017, European Region of Gastronomy 2018, European Capital of Culture 2020. Tourism Strategy for Galway. Presentation by Teresa O Reilly, Galway County Council. Local Economic and Community Plan (LECP). Strategic Management Plan (SMP) for Galway City Museum. Cultural Strategy and Arts Plan – update on developments and emerging issues.